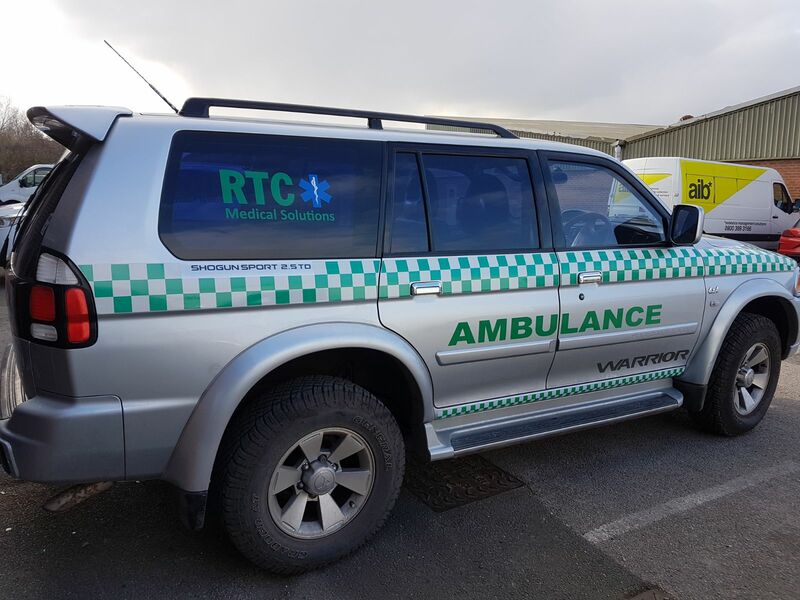 Here at RTC Medical Solutions we pride ourselves on providing the best possible care and we can do this with our vast assortment of Event Treatment Centres and Resources. To help improve the care we provide we aim to make your time with us as comfortable and safe as possible. We invest heavily in vehicles and equipment to ensure that we are at the top of our game. 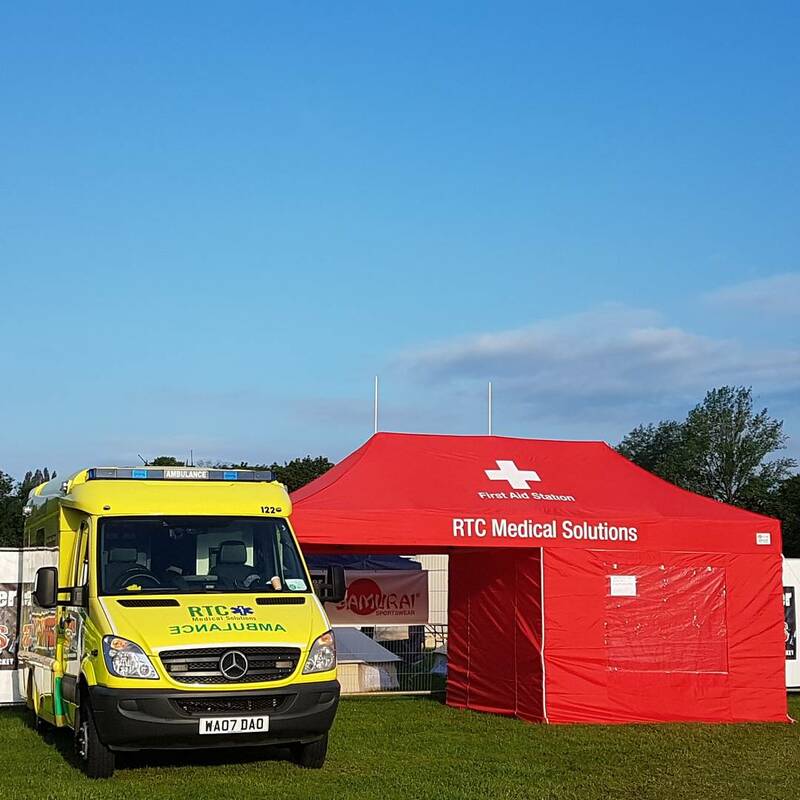 From Cycle Response Units to Treatment Centre Trailers we have everything to not only provide great care but to provide a high profile presence at any event. For more information on event planning please visit The Purple Guide website or click here to contact us. Suitable for events over large areas where large numbers of visitors make using an vehicle impracticable. Our CRU teams are able to provide access to areas where vehicle may find difficult. Contact us now for more information on how to book. 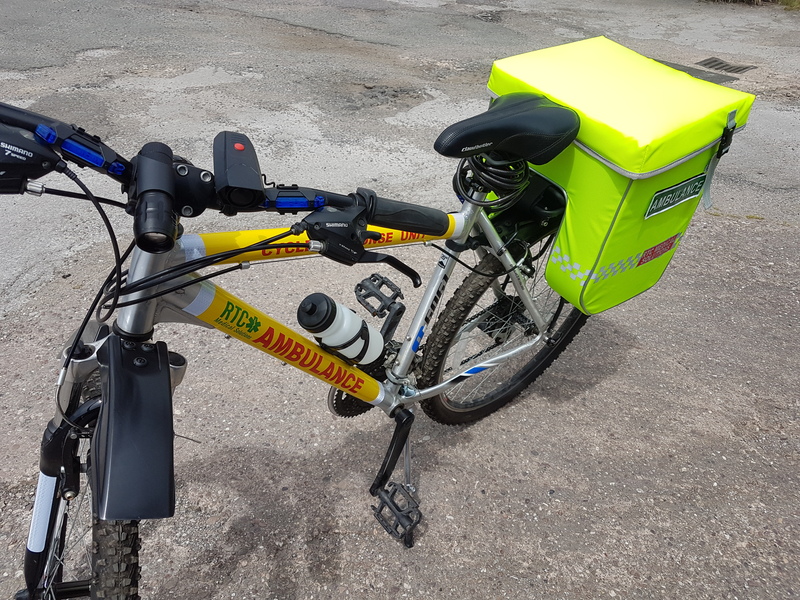 Suitable for events covering several miles over main roads require something more than a Cycle Response Unit. 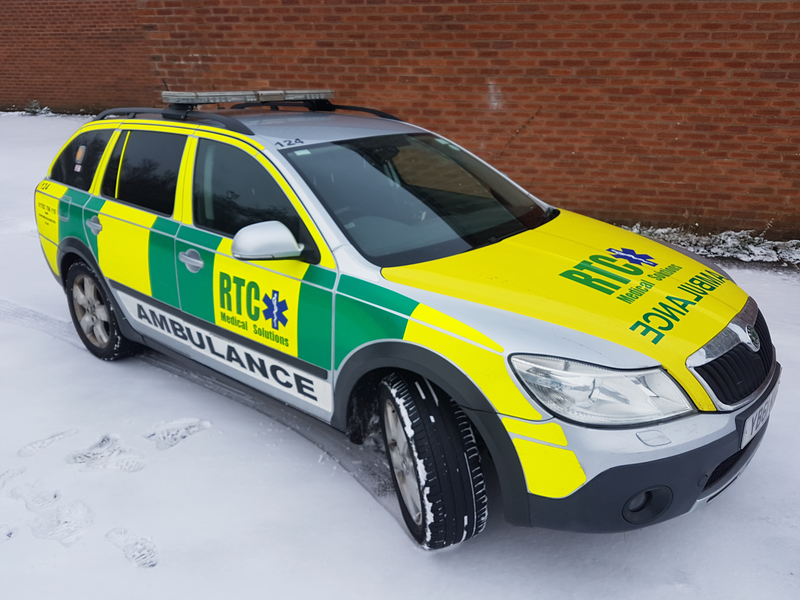 Our RRV’s are blue light capable enabling our responders to get to any incident quickly. These vehicles are normally manned by a minimum of Technician . Suitable for events over several miles AND requiring an element of light off road use. 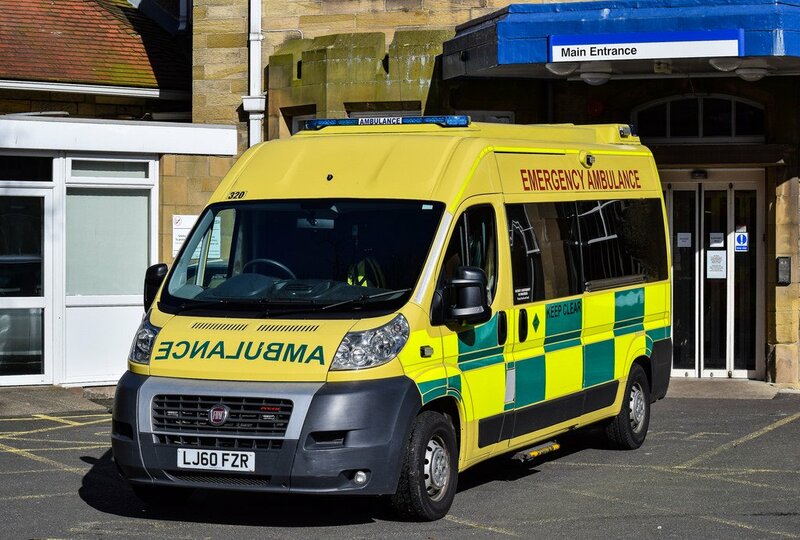 The Skoda Scout is a proven asset to NHS Trusts all over the UK. Suitable for well… anywhere! Our heavy duty 4x4s can pretty much go anywhere, from motocross to uphill racing this is for you. 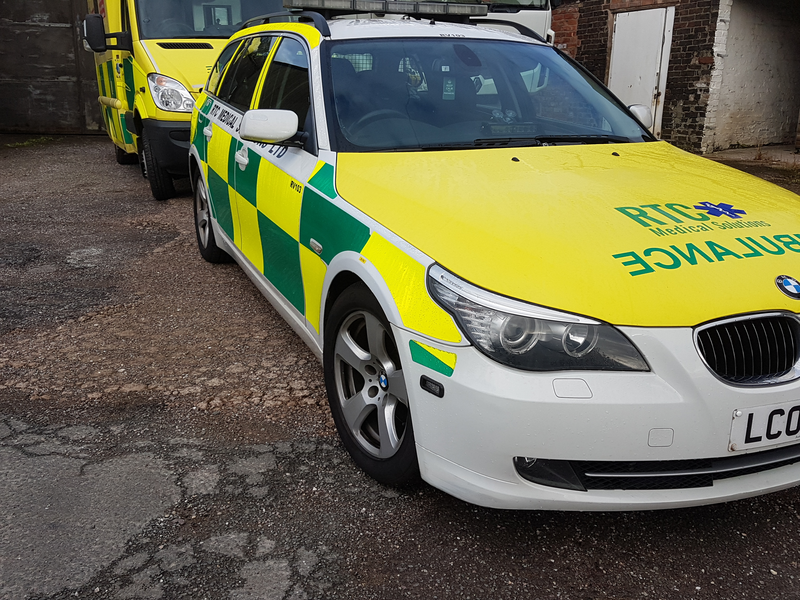 Our emergency ambulances are fully equipped up to NHS levels. 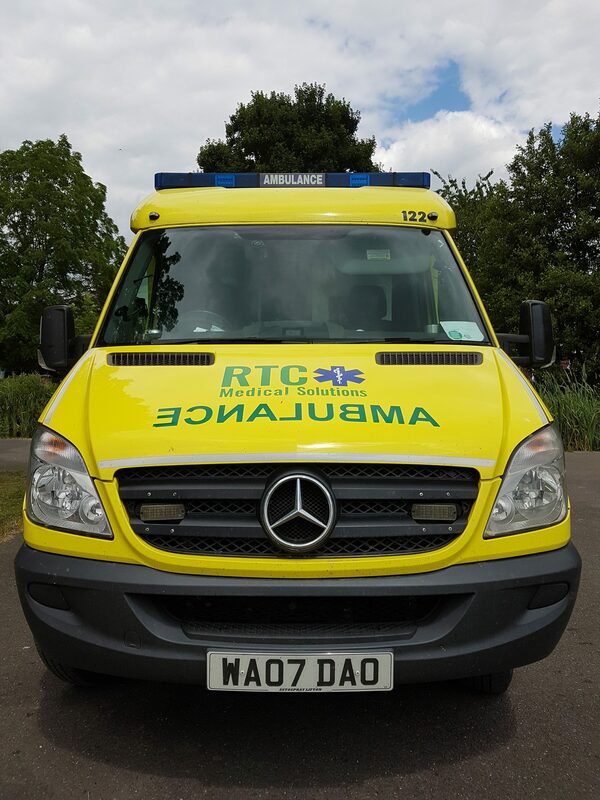 This means that having an RTC Medical Solutions Ambulance on site is as good as calling 999 without the wait. Contact us now to book or for more information. A high profile shelter which is available in several sizes from 3 to 6 metres long. These shelters are able to be erected in as little as 10 minutes pretty much anywhere. Contact us now to book or for more information. This treatment centre is equipped to A&E specification with full advanced life support. 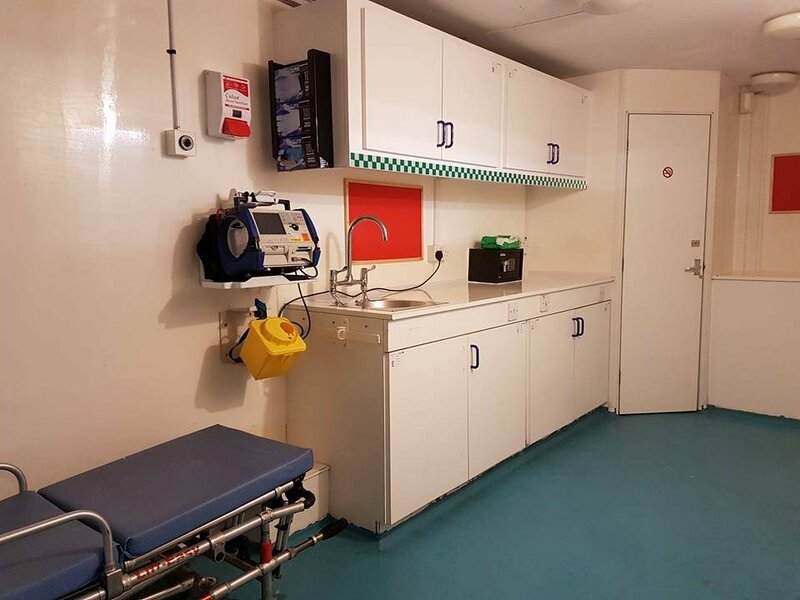 It is completely self-contained with hot water, electricity, heating, toilet facilities and two treatment areas.